KFC is now not only a place to eat for big city residents. 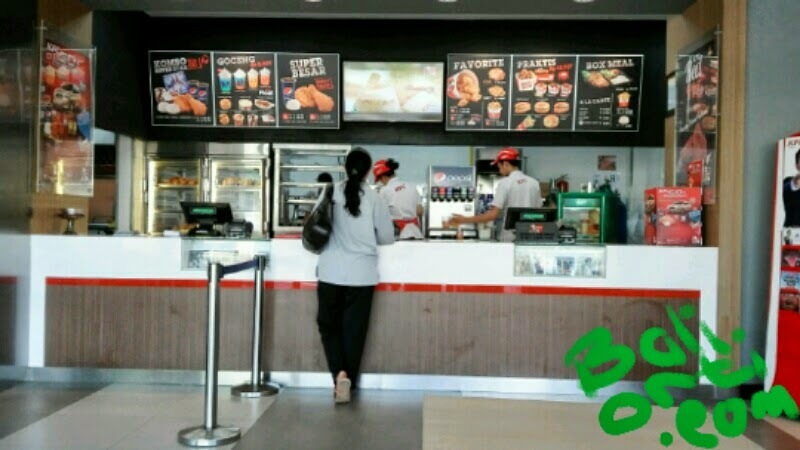 The Negara, a small town in Bali, has opened fast food restaurant, KFC. KFC Negara located at Jl. Ngurah Rai, in the town center. Du is very easy to find. Its location is very close. When first opened, KFC Negara visited by many people. Long queues extended outside the restaurant. Jembrana residents seem very curious about the taste of the fried chicken sold. KFC is known as a fast-food restaurant selling fried chicken marinated. 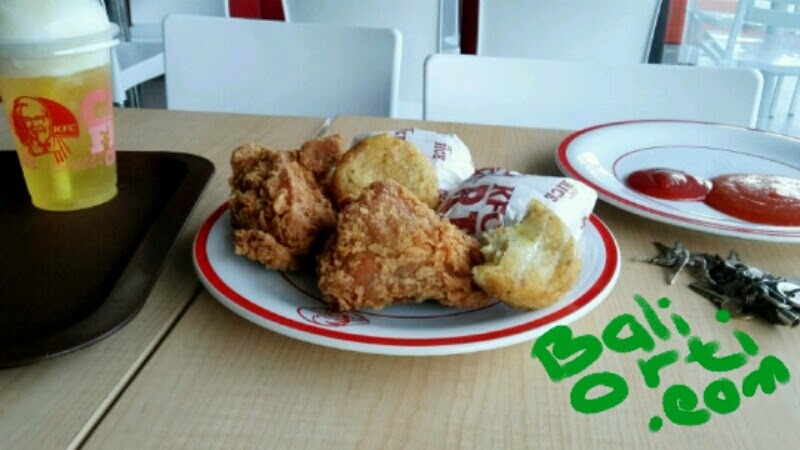 KFC Negara sell the same types of food with KFC elsewhere. KFC Negara demand by district citizens. Until now since it first opened, the number of buyers is still quite a lot.